No one was injured when gunshots rang out in a St Michael community, a car was however damaged during that shooting incident on Saturday. 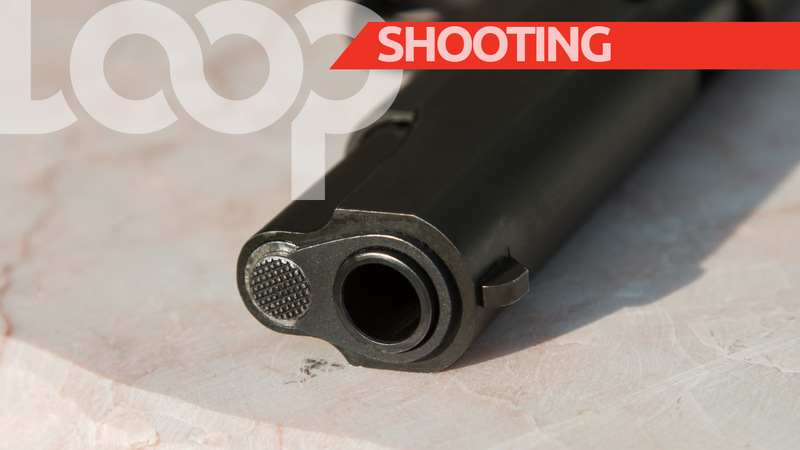 "About 2:02 pm, on Saturday, 01 December, 2018 police responded to reports of shots fired in Goodland, St Michael. "A Suzuki Vitara belonging to Djuaua Applewhite, 51 of 2nd Avenue, Lennox, Goodland, received gunshot damage - two sprint cartridges were found." "Investigations are continuing. 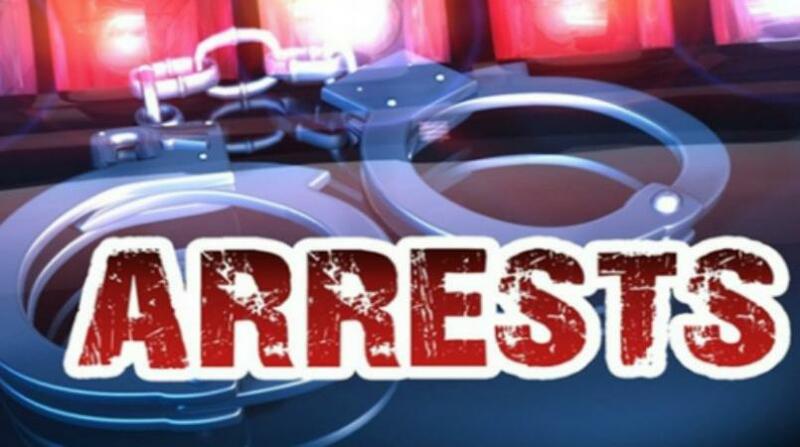 Anyone who can provide any information that can assist in the investigations is asked to contact Police Emergency at 211 Black Rock Police Station at 417-7500, Crime Stoppers at 1800-8477(TIPS) or any Police Station."